For the ultimate in quality and home security, our range of Residence 9 doors meet every need. These superb doors offer a winning combination of beauty and resilience making them the ideal choice for any homeowner. Our elegant Residence 9 composite doors will be the envy of your neighbourhood, offering gorgeous aesthetics and impressive performance. These stunning composite doors offer an impeccable and timeless design which is unrivalled in the industry. Our range of Residence 9 composite doors have been created to replicate traditional timber while being manufactured using the very latest uPVC technology. They are well known for being extremely secure, efficient and weather-proof. Their durability is second to none, giving them a reputation for long lasting performance. The Residence 9 door is so authentic, that it can be considered for use in conservation areas. They blend in perfectly with traditional homes. These exceptional doors will enhance the beauty of your home, and are in keeping with period features. Our Residence 9 doors offer the perfect combination of traditional looks with state of the art uPVC technology, making them far more thermally efficient, durable and low maintenance than standard timber doors. They are constructed using high-end materials, with a solid timber core underneath a modern GRP skin. Our Residence 9 composite doors offer a luxury alternative to wooden doors, and they provide outstanding insulation and are fully weatherproof. The innovative nine-chambered profile used in the manufacture of our Residence 9 doors ensures that they achieve superior energy efficiency and security. Their impressive construction means that they are highly robust and durable, so you will enjoy year after year of great performance. Thermal performance is a priority when choosing a new door, as it will keep your home warm and help to lower energy bills. Our Residence 9 doors offer the highest standards of thermal efficiency which are combined with first-rate sound proofing. For a truly unique entrance to your home, our Residence 9 doors are the ideal choice. They are bespoke to you, giving you the option of a range of colours and finishes as well as a choice of glazing options. The variety of choice enables you to achieve a truly personalised door that will blend in with your home and give you a long term performance with little maintenance. 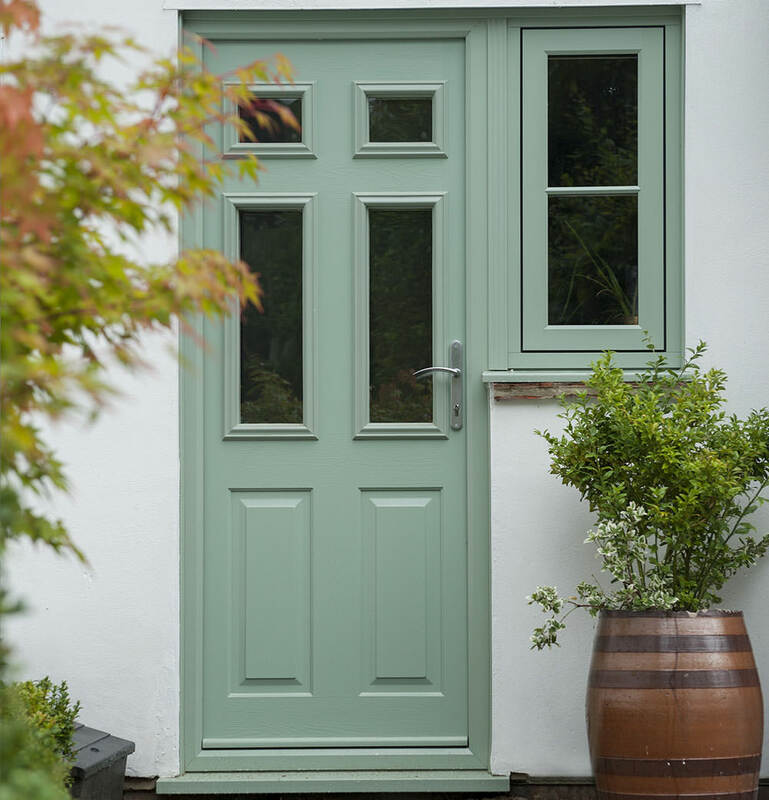 It is this coupled with their outstanding insulating properties that makes them one of the most desirable doors for period homes. One of the best features of our Residence 9 doors is that they have minimal maintenance requirements, in fact, very little is required other than an occasional wipe clean. These superb doors will never rot, and will never require re-painting, giving you years of pleasure with little work. Their low maintenance and highly weather resistant properties, mean that you won’t have to think about their upkeep. 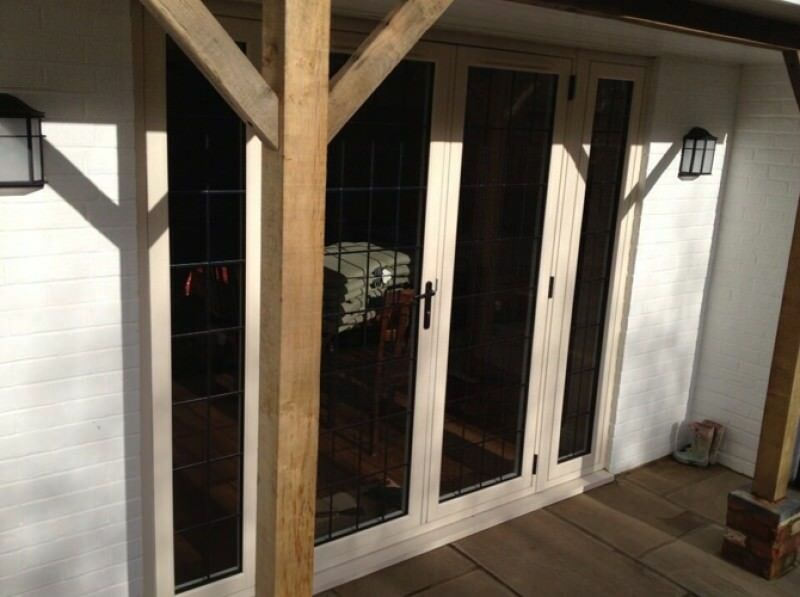 Our Residence 9 doors are durable and hardwearing, ensuring that you receive a long term performance. 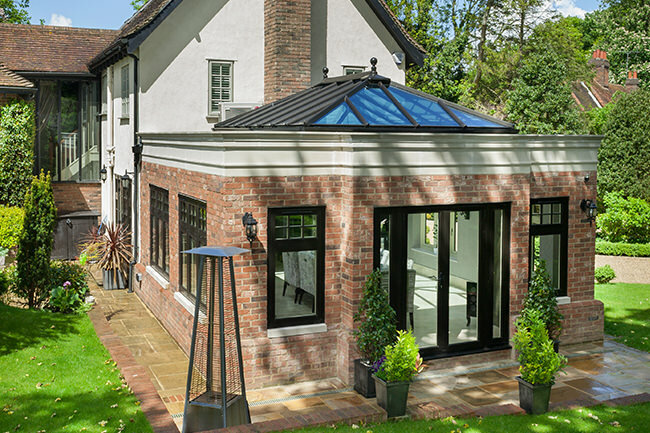 Our Residence 9 doors are a quality investment for your home. We offer the very best prices possible on our range and you can be sure that you are receiving value for money. Contact our friendly team today for competitive residence 9 door prices in Margate and Kent – they’re always happy to help!